We’ve brought together two of our best selling items to provide you with the perfect combination of styling tools so that every day can be a great hair day. 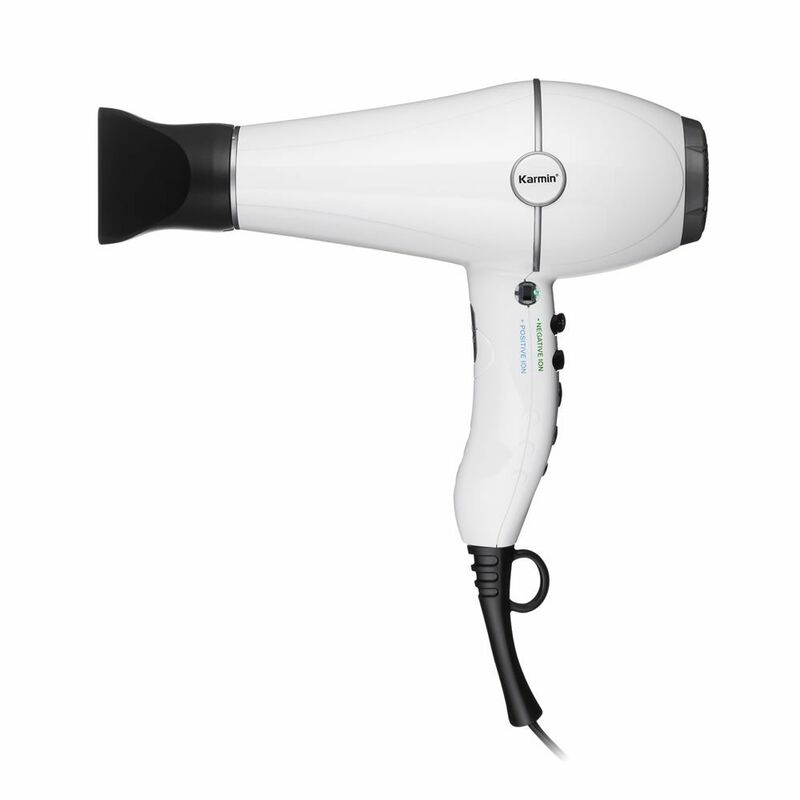 It’s no secret that creating a long lasting style starts with the perfect blow out and our Salon Series Hair Dryer is the one to get the job done, quickly and with less stress on your hair. 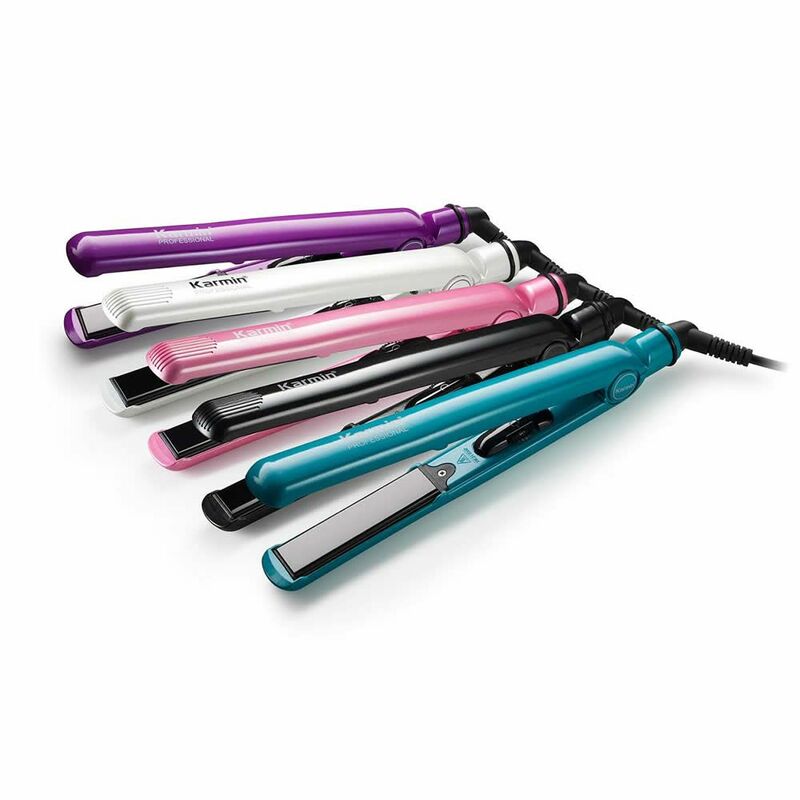 Follow using our G3 Salon Pro Professional Styling Iron to create volume, waves, curls or sleek, straight hair full of shine and so soft to the touch you’ll have a hard time keeping your hands off it. 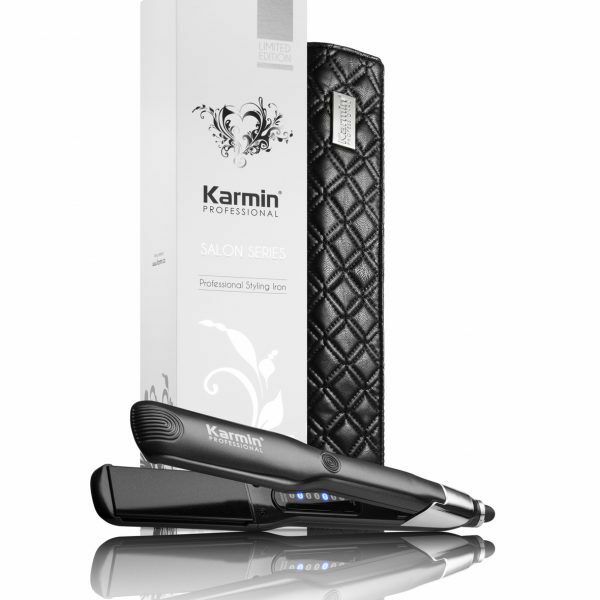 Designed to provide you with faster, healthier styling, the Karmin G3 Salon Pro Hair Straightener brings hair straightening to a whole new level. Featuring 100% ceramic plates and ionic technology, results are smooth, glossy strands which are certain to turn heads! 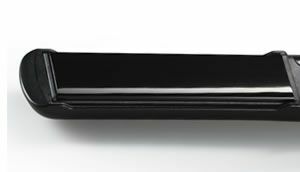 You’ve never seen anything like it. The New Karmin Salon Series Professional Hair Dryer provides superior power, faster, healthier styling and flawless results in an ultralight design unlike any other. 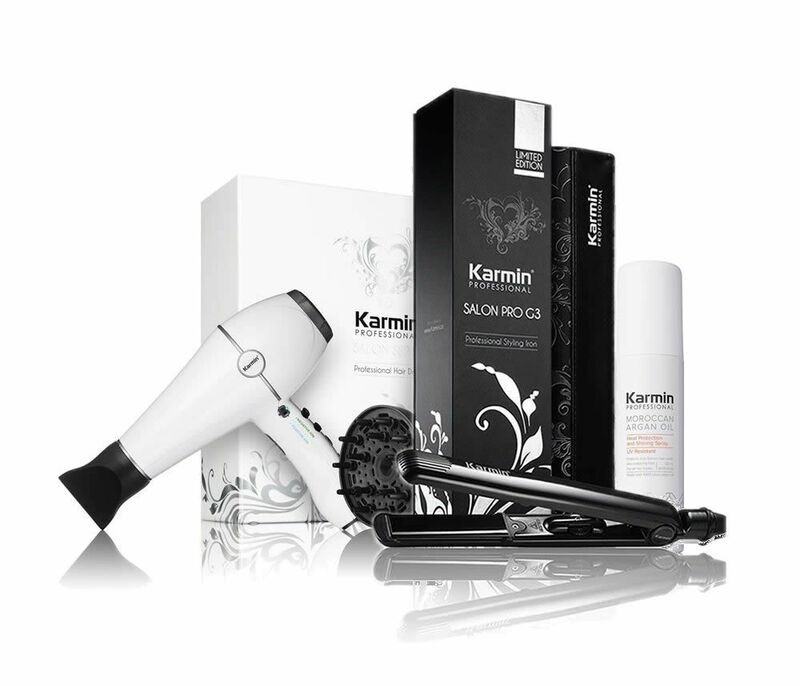 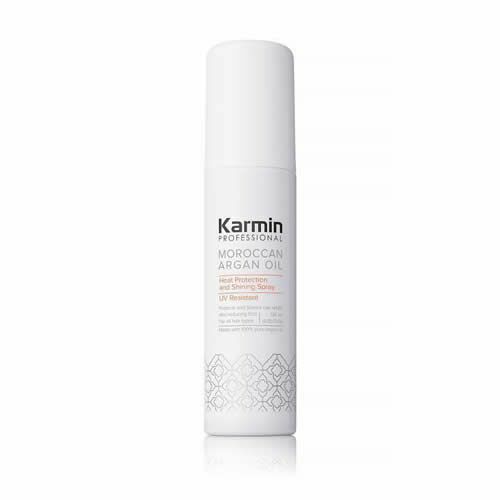 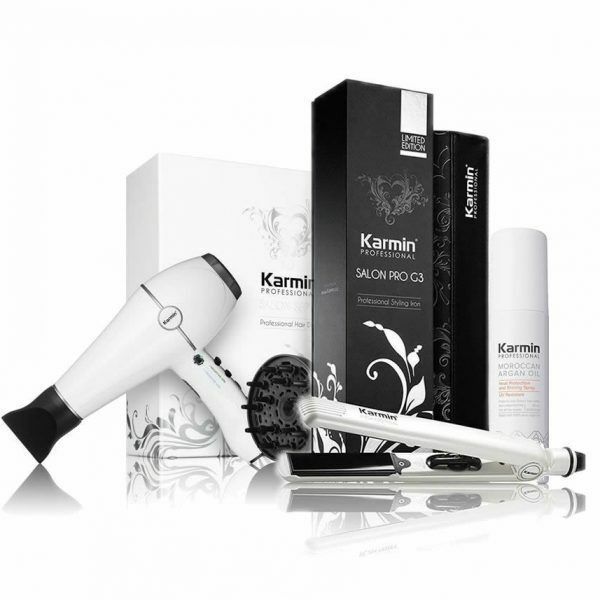 Specifically designed to prevent damage and dry out, the Karmin Salon Series Hair Dryer features an Electronic Ion Generator which works to generate over 300 million negative ions reducing drying time by 70% while adding brilliant shine and leaving hair feeling smooth and soft. 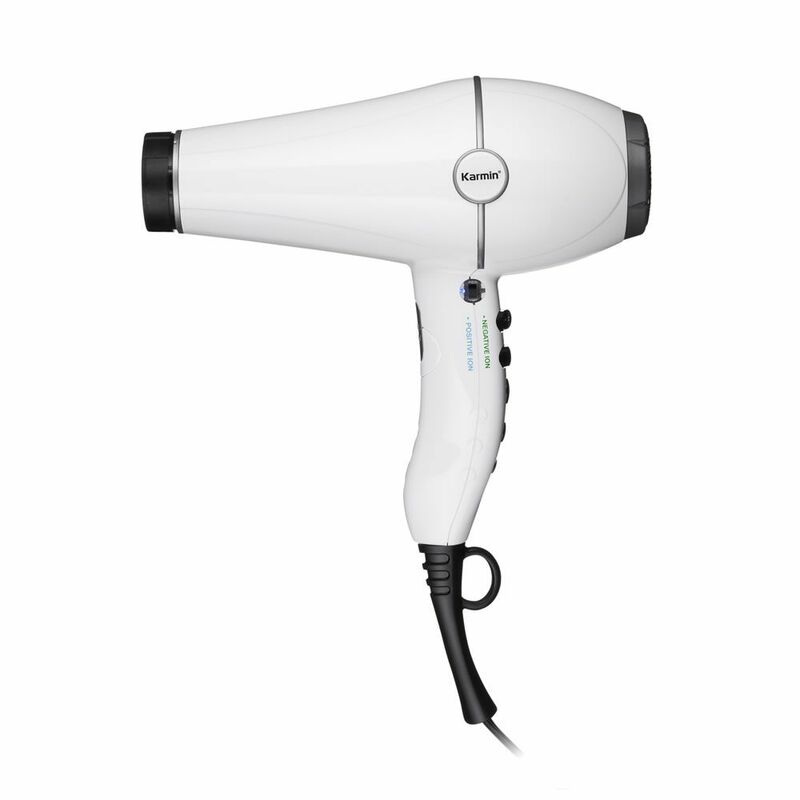 With the choice of negative or positive ions, no matter your hair type or styling needs, with the flick of a switch you have complete control over humidity, frizz and flyaways. 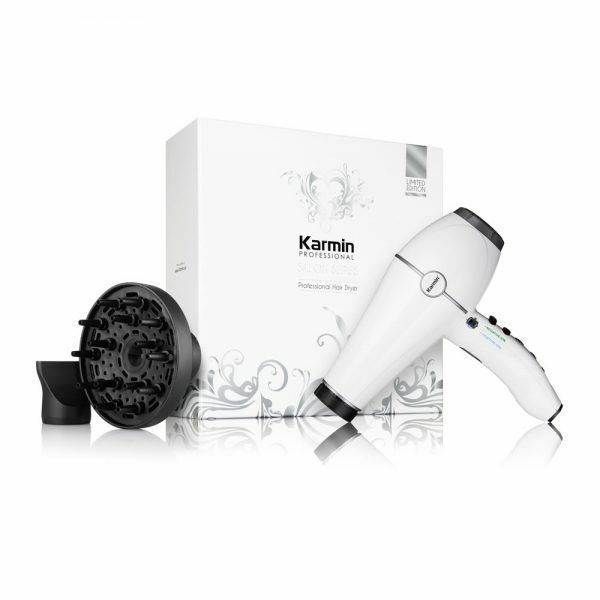 Pure ceramic coils and far infrared ceramic outlet mesh work together to provide moist ceramic heat and far infrared rays to not only prevent heat damage, static and frizz but improve the hair’s moisture balance while you blow dry. 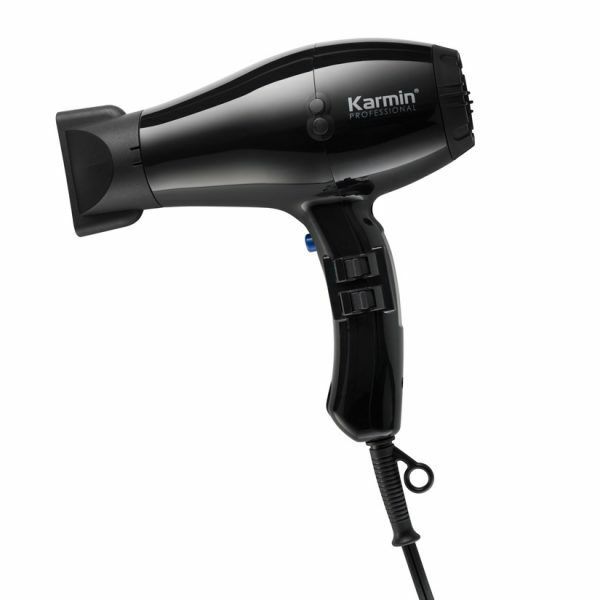 Ergonomically designed to prevent fatigue, the Karmin Salon Series hair dryer is 50% lighter and 10 times more durable than comparable dryers. 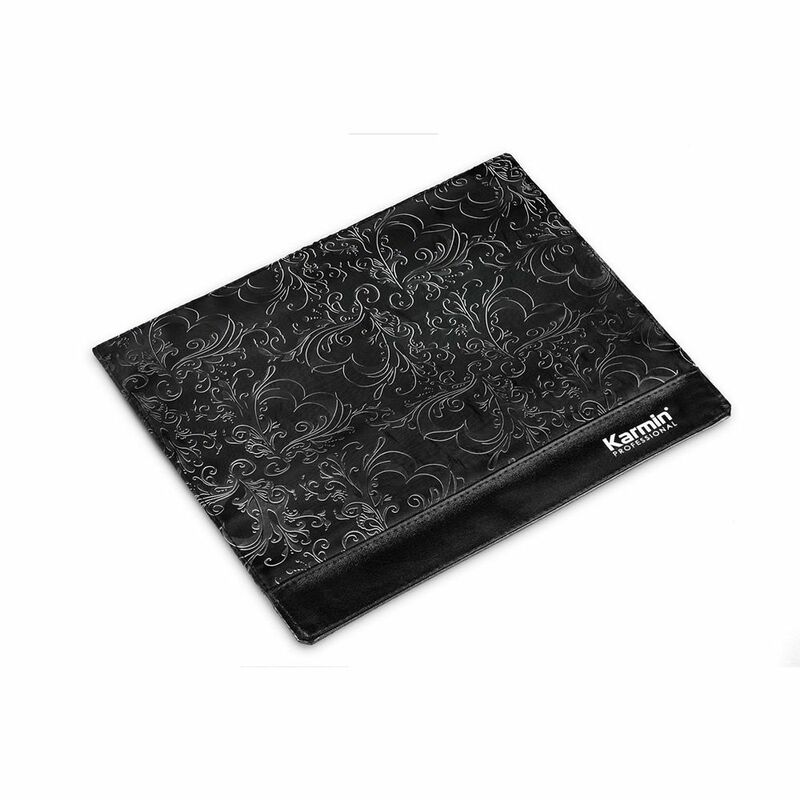 It’s ultralight design dramatically reduces hand and wrist discomfort while its anti slip design gives you ultimate control. 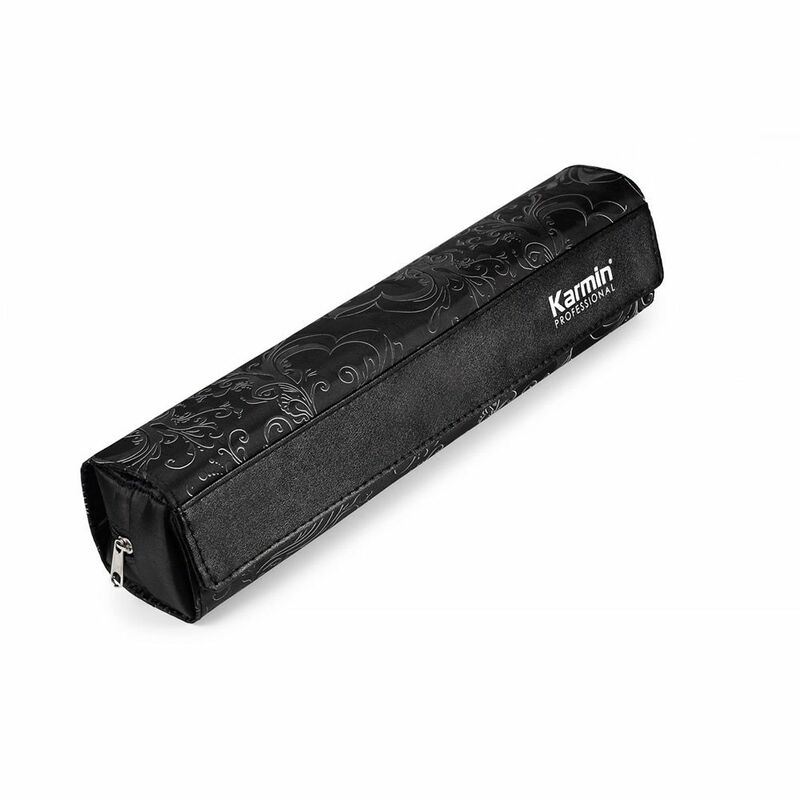 Ultralight Ergonomic design (362 grams/ 0.79 lbs / 12.7 oz) provides comfortable and effortless styling while reducing hand, wrist and arm fatigue. 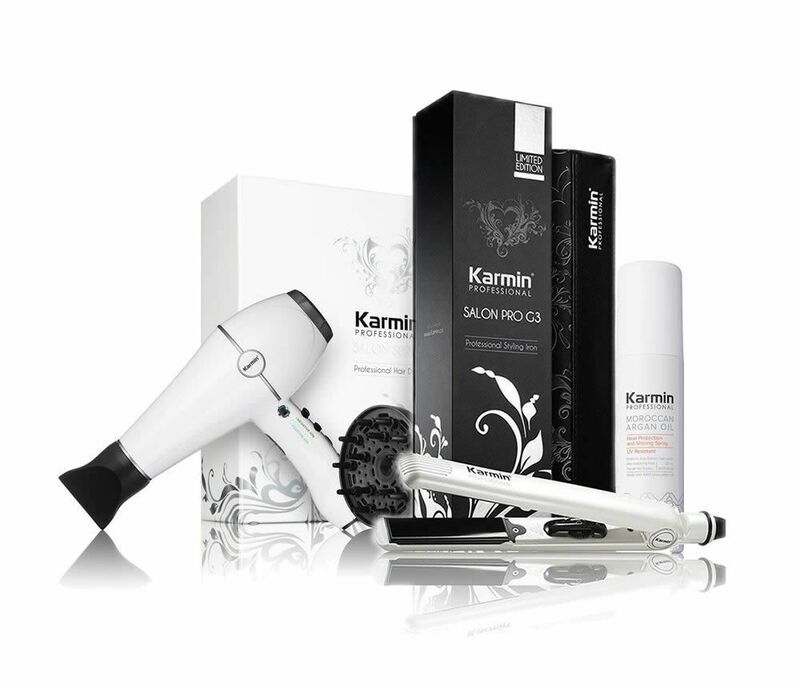 Moist ceramic heat and far infrared rays work to dry hair from the inside out for faster, longer lasting styling results while improving the hair’s moisture balance for healthier, shinier results. 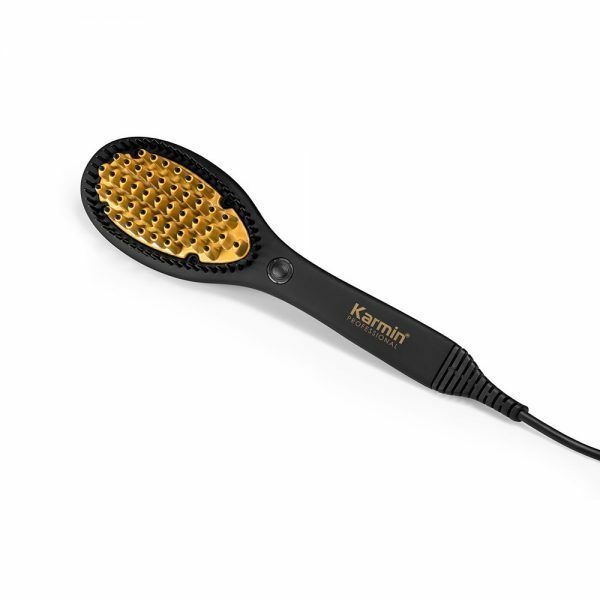 Ionic technology reduces frizz, enhances shine, repels static and seals the hair’s cuticle for an incredibly smooth finish. 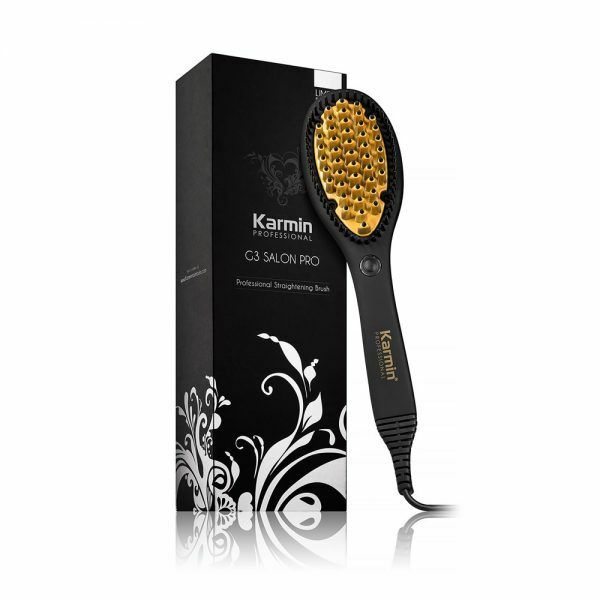 Ceramic coils and far infrared ceramic mesh outlet provided a faster drying time while reducing the risks of hair damage and dry out. 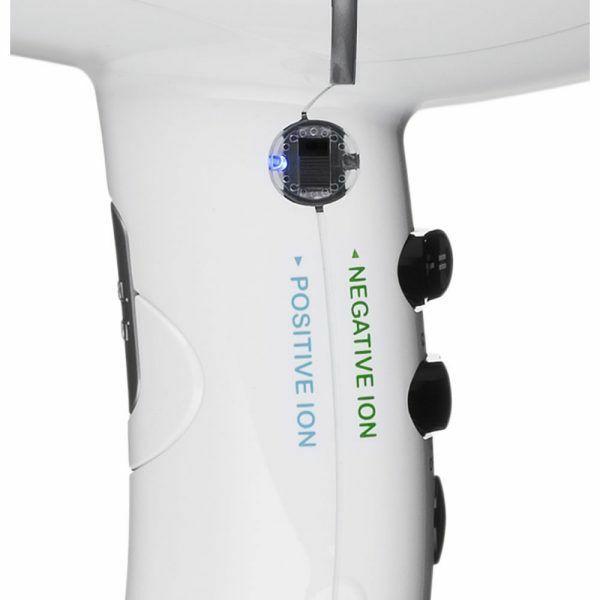 Negative and Positive Ion switch allows you to choose between negative or positive ions making this the perfect dryer for all hair types in all climates. 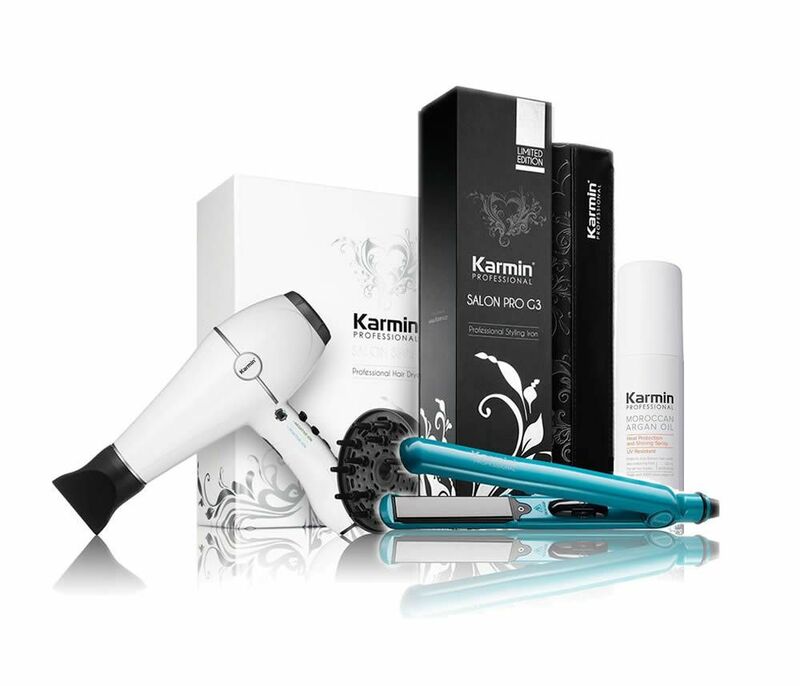 2 air speed settings & 3 heat settings for all types of styling needs on all hair types. 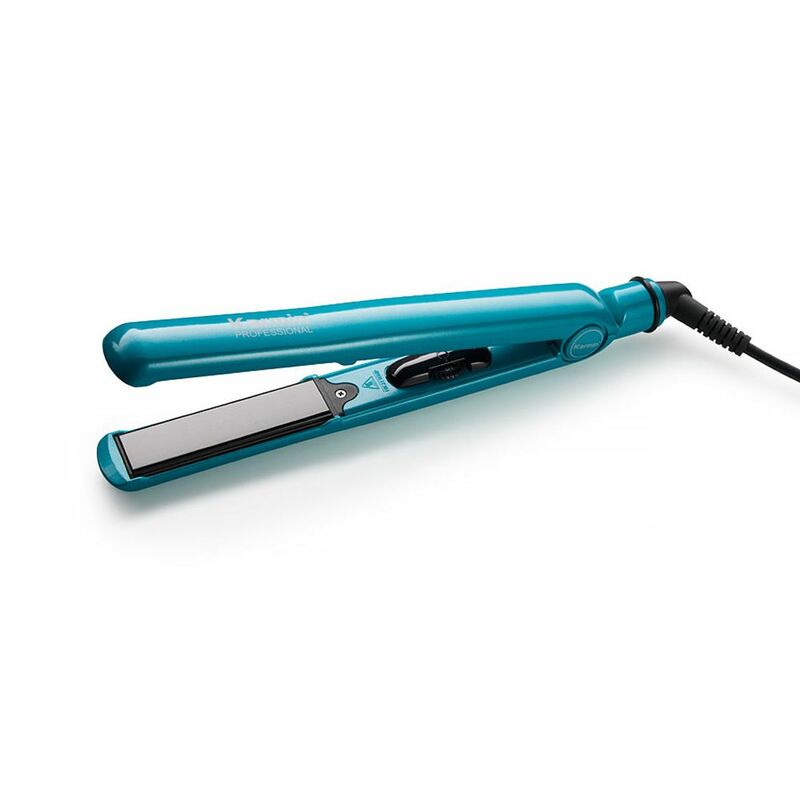 Instant cool shot button allows you to set your style while adding shine. 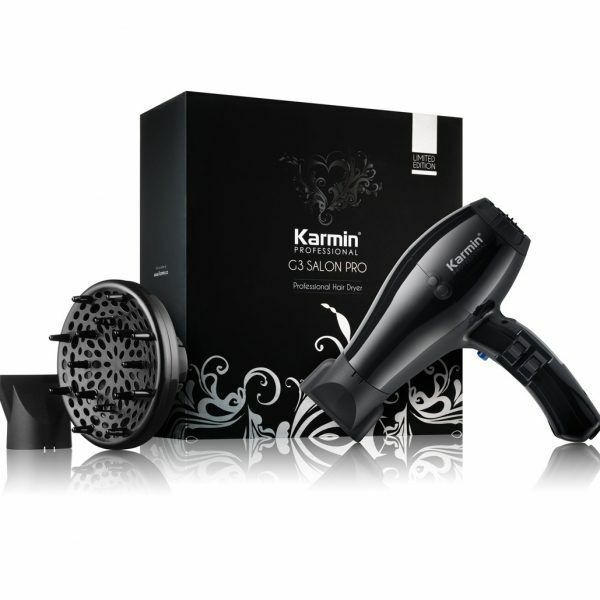 Self cleaning filter keeps your hair dryer constantly working at its best. 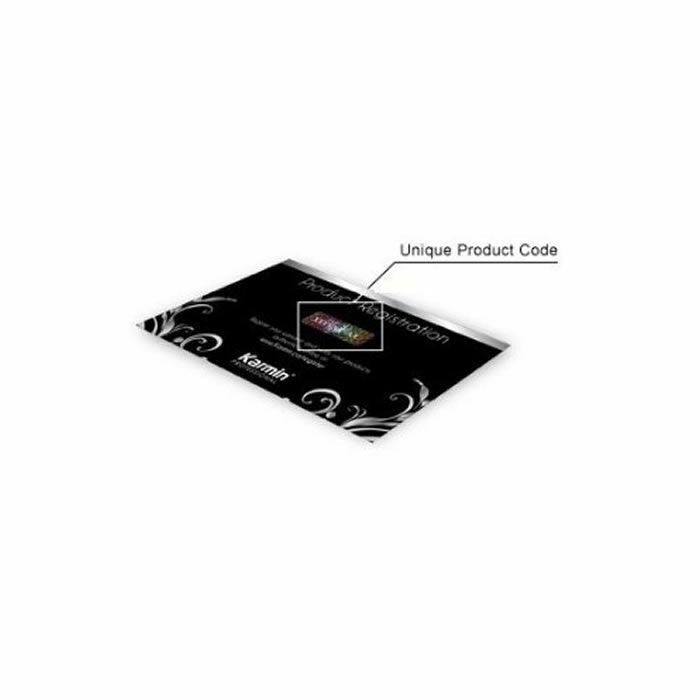 Low EMF (electromagnetic fields) for reduced exposure, protecting your health while providing an environmentally friendly and energy conserving appliance. 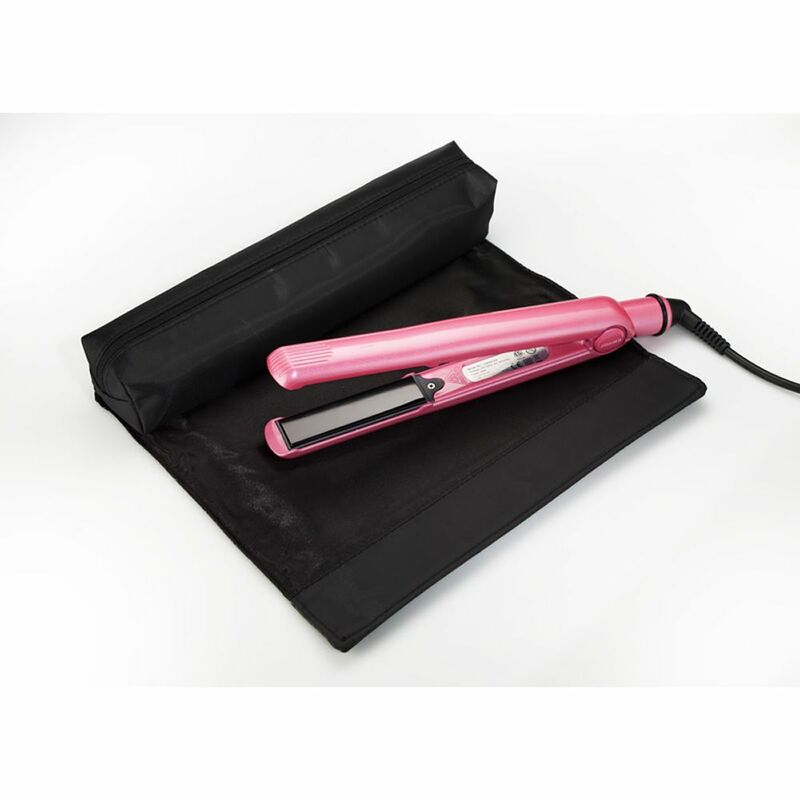 Ergonomic Slant Handle: Angled design helps alleviate wrist strain for effortless drying. 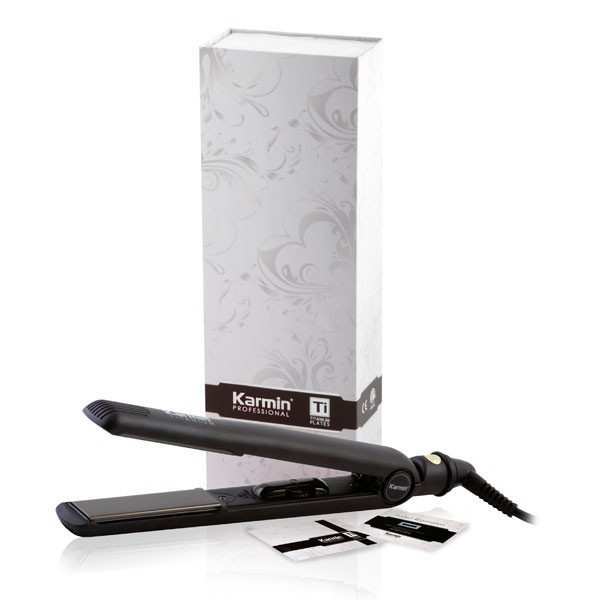 3 meter heavy duty, long lasting professional cord. 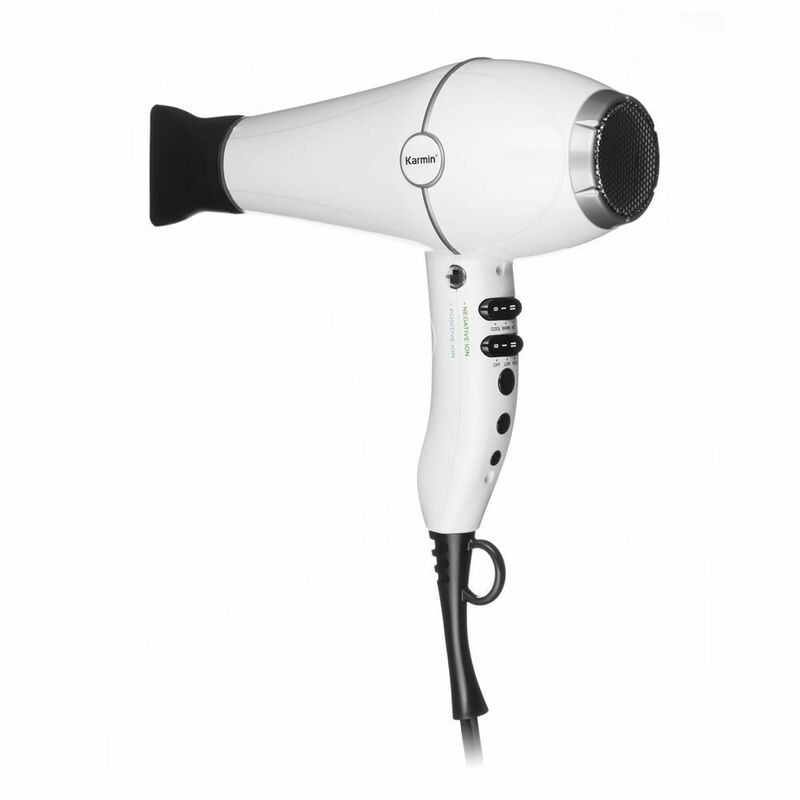 Specially developed motor and fan minimize noise and vibration for quiet, comfortable operation. 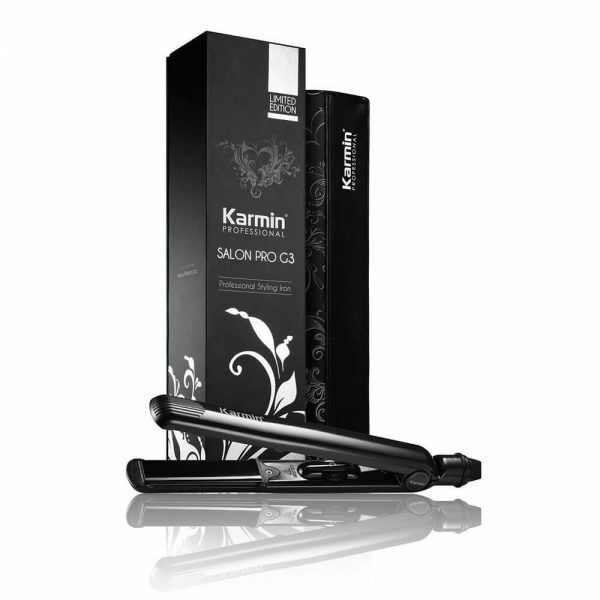 Ionic Tourmaline concentrator attachment for precise air flow.